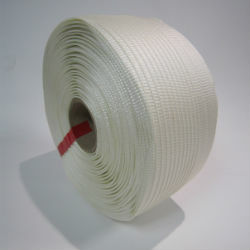 Use woven strapping as an alternative to steel strapping. Just as strong without the dangers of using steel strapping. 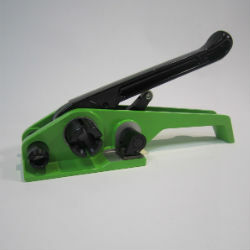 Provides excellent tensile strength and high breaking strain. Absorbs impact without breaking. 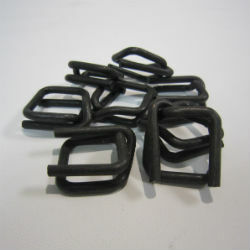 Use in conjunction with specially designed heavy duty phosphate buckles to secure the woven strapping. Create extra tension by using the poly woven tensioner which enables a far greater strength than using your own might to tighten the strap. Excellent for timber yards or strapping down heavy, bulky items onto pallets. Soft woven strap doesn’t damage your products. Longer lifetime usage as this product will not rot and deteriorate like alternative strapping mediums. Please contact our friendly sales team to discuss pricing and any further information you require.